By Mandy Green, University of South Dakota. The Pareto principle states that 20% of a person’s effort generates 80% of the person’s results. The corollary to this is that 20% of one’s results absorb 80% of one’s resources or efforts. For the effective use of resources, the coach’s challenge is to distinguish the right 20% from the trivial many. 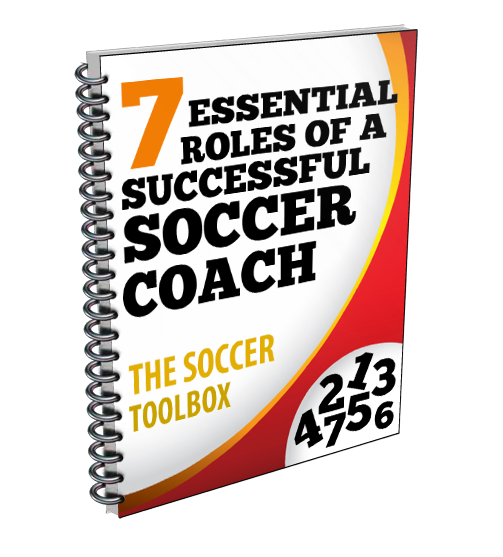 Identify the high-payoff activities within your program. High-payoff activities are the things you do that bring the greatest value to your program, team, or staff. They are the three to five activities that lie in your “sweet spot.” You do them with excellence. These activities could be building relationships with recruits, making phone calls to parents, sending emails to recruits, managing your current team, etc. They are your unique discipline or distinctive skills and abilities that distinguish you from other staff members. Being able to prioritize your personnel, time, and energy will allow you the freedom to produce more efficient results. Determine what 20% of the work gives 80% of the return. These activities could be building relationships with recruits, making phone calls to parents, sending emails to recruits, managing your current team, etc. They are your unique discipline or distinctive skills and abilities that distinguish you from other staff members. Make a list of the tasks that you are working on today, this week, and in the near future. Place each task next to the appropriate category below. List of things to delegate (Low Importance/High Urgency). Find quick, efficient ways to get this work done without much personal involvement. Delegate it. Low Importance/Low Urgency: Busy or repetitious work. Delegate it. Determine which people are the top 20% producers. Start by making a list of everyone on your team. If their absence would hinder your ability to function, put a check mark next to that name. When you finish making the check marks, you will have marked between 15 and 20 percent of the names. These are the vital relationships that need to be developed and given the proper amount of resources to grow your program. Meet one-on-one with the people you checked above. Sit down and spend the time to find out how this principle applies within almost every aspect of your program, and you have the power to set the vital priorities which will mean the difference between failure, survival, and success. This principle will save you time, effort, money and resources, and take you further down the road to success. Knowing what your high-payoff activities are and actually doing them, however, are two very different things. Many surveys that I have read over the past several years have shown that the average American worker spends only 50-60 percent of the workday on activities specified in her or her job description. That means that workers waste 40-50 percent of their time on low-payoff activities, tackling things that others with less skill or training should be doing. Are you in this category coach? By disciplining yourself to clearly identify your high-payoff activities, and then by filling your calendar with those things and appropriately delegating, delaying, or dropping the low-payoff activities, you can and will get more productive things done everyday, reduce your stress, and increase your happiness. The more time you spend doing the high-payoff activities, the more value you will bring to your team, program, and staff. By disciplining yourself to clearly identify your high-payoff activities, and then by filling your calendar with those things and appropriately delegating, delaying, or dropping the low-payoff activities, you can and will get more high-payoff activities done everyday, reduce your stress, and increase your happiness.